If you walk around a city, any city, avoiding the tourist spots and purposefully heading down small back streets you will eventually become aware of how close together everything is. How on top of each other the spaces are. Today you can look at these spaces, especially on the nights when trash is piled and rats are hovering, and easily think of them as hotbeds of illness and crime. You will not be surprised that at one time these spaces were deathtraps. 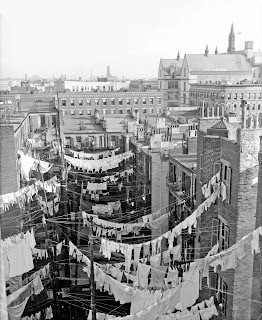 In the 1890s the Lower East Side was the most densely populated square mile on earth. 1/3 of children in the area died before they were 5. Typhus, smallpox, and diarrhea were rampant enough that many wrote off the entire area and the people living there. Of course this part of the city and those tenement buildings are pretty fashionable these days. But in 1908 the area was still referred to as 'the suicide ward'. That same year S. Josephine Baker became the first director of New York's Bureau of Child Hygiene. By 1911 she had more than halved the death rate of children. And she did it with simple education. Teaching mother's how to properly make formula. How to keep babies protected from the sweltering summers and freezing winters. Basic things, like clothing, and checking in with health professionals. And it was all a public work. All for free to the woman and children. 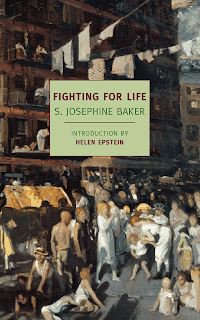 Baker's memoir of that time, Fighting for Life, is a fascinating glimpse into the very recent history of our country. And of the very recent problem of health and living conditions in our cities. And the whole thing has the air of relevance today. 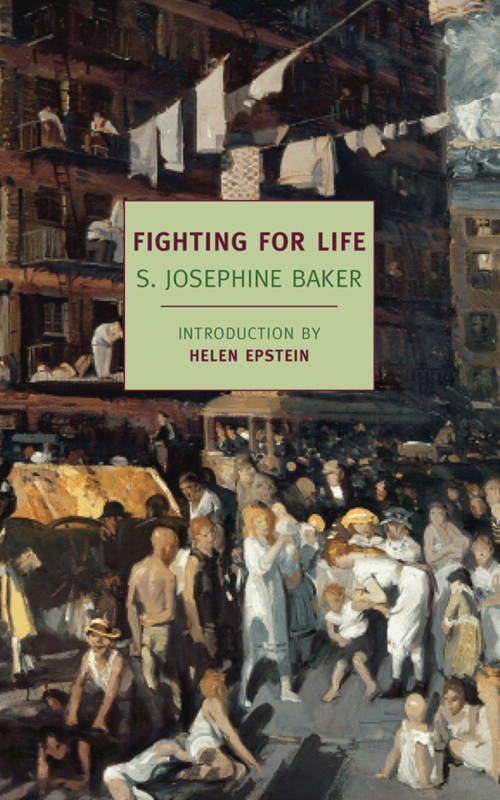 I couldn't help while reading this to be overcome with a sense that Baker's fight to get poor, immigrant mothers the help they needed with child rearing is akin to the fight over health care today. It is expensive, unwieldy, and clearly taken for granted by a lot of the country. The implementation of the Affordable Care Act has been rocky. But no more so than any other government program going into effect. In the end it will help a lot of us to be healthier. It will aid our future generations in the same way social security has. In the same way Baker was able to lower the death rate of children, the ACA will eventually make us healthier people. The fact that we seem to not see the benefit of this is shortsighted and depressing. But unsurprising. As a country we react to things, we do not pro-act. And we tend to be shortsighted. It is rare that we gaze generations ahead and attempt to set ourselves up to succeed long term. The New Deal was one of the times we attempted to reach into the future and fix it before we got there. The space program was another. The ACA is yet another. We just need to not get in our own way. This is a poem about the fall. About the loneliness of the city. The sudden confrontation with nature that a cold, wet leaf on the floor brings in the middle of the night. The fall is my favorite season. It crops up again and again in my writing. Call it a love of the death/rebirth cycle. A fascination with entropy. Whatever you like. The other night J and I hosted a wonderful holiday party. We made this recipe for Wassail. It has apple cider and cranberry juice. And a bunch of spices. You then add a bunch of bourbon. It was a delicious deep purple. Like liquid plums. You pull up the blankets. Picture the way earth looks after worms have had their way with it. If I could breathe in that dust when these buildings coming down, why not let me breathe in the dust of something coming up? The phrase elicits immediate responses in people. Images of poor people. Probably not white people. Large, grey, high-rises standing in the worst parts of cities. America's great social experiment of the late half of the 20th century. Starting in the 1930s New York City's First Houses, the US was trying to deal with the great populations of poor. The intentions were good. Clean, affordable, subsidized housing. Get people off the streets, into homes, moving in the right direction. Over time these developments would deteriorate. They would be left to fall apart. The people, forgotten. 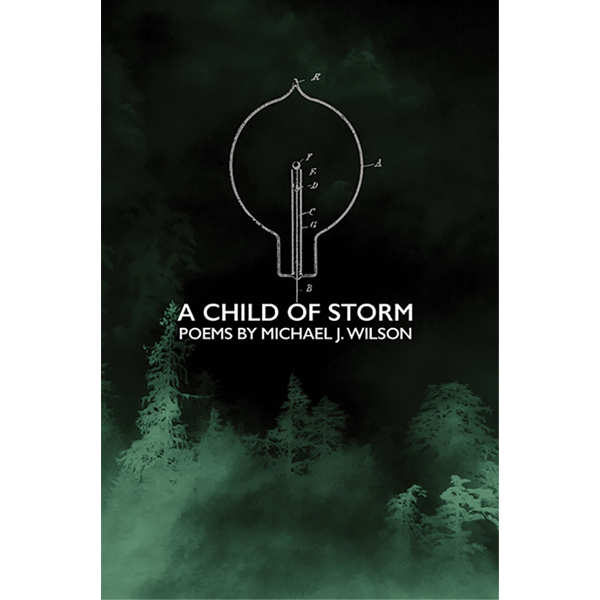 Voice of Witness has teamed with McSweeney's to present a new series of oral histories of people affected by contemporary injustices. The organization has recently won the Smithsonian American Ingenuity Award for Social Progress. I've never lived in a project. I know people who have. But I've never been inside one, so my thoughts on them are purely intellectual and hypothetical. Those buildings scare me. They are designed to scare. 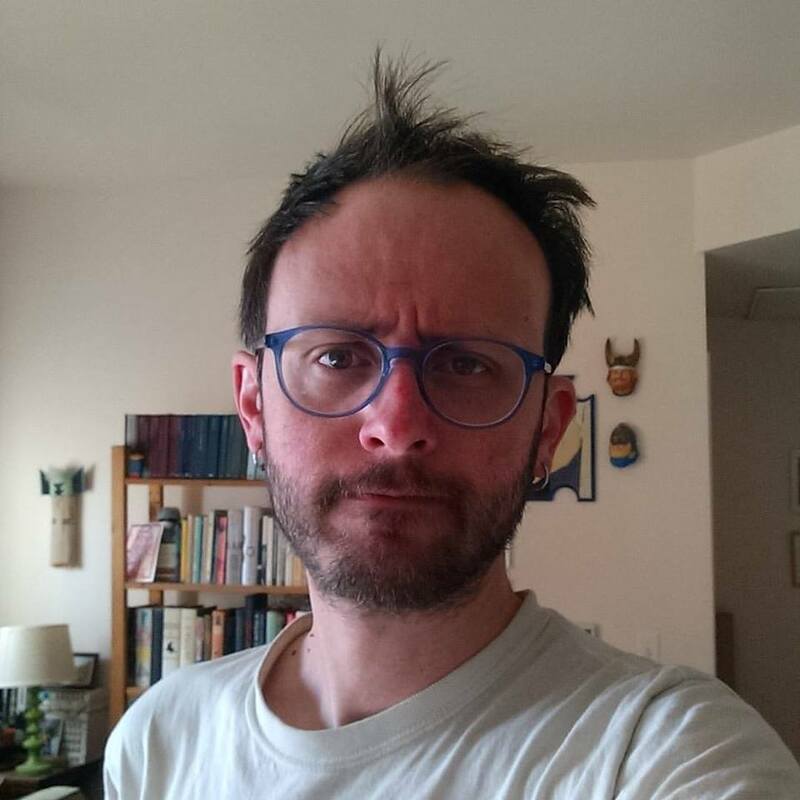 They are the worst in utilitarian mid-century construction. The low of brutalist architecture, they are meant to be large, imposing, and shut off from the outside world. Or, to be more accurate, to shut those living there in from the rest of us. 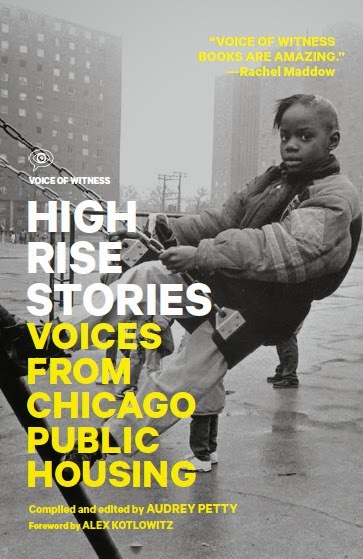 In High-Rise Stories editor Audrey Petty has brought together 11 stories of people who lived in the Chicago Housing Authority's various complexes prior to the mass demolition and rebuilding projects that started in 2000. 17 of the 27 housing projects have been demolished. Only 6 of those projects have been directly replaced. Started in 1937, CHA oversees more than 50,000 households. Over 21,000 apartments and over 37,000 Section 8 vouchers. Petty's book focuses on the lives of those displaced in the wake of CHA's Plan For Transformation. Each of the stories is told in direct, diary style. Each tells the story of how these buildings filled with life, were loved, and then how it all began to crumble under the weight of too many residents, too little funding, and little civic support. It's hard to not feel like these people have been abandoned. That they do not see the city as a source of support. That they don't understand how the new living options are any better. Many of the stories end with the people relocating to some of the new mixed income housing that CHA has built. Many are faced with suspicion and horrible 'one-strike' laws where even family members being in trouble with the law can lead to eviction. This book fills a need in the study of what these housing projects were. Over time these histories will be important to help cities move into a more equitable direction with housing. I do wish that Perry had spent a little time connecting the dots. Explaining the context of the projects in the larger US housing experiment. And then also discussing the current attempt to 'do away' with them. The oral histories are visceral, are direct, and are vastly more important than academics debating theory. But I wonder if it's trading bad for bad. A little more academics would have been nice. A little more of the issues. The connective tissue between these stories. The 2011 movie The Interrupters deals with the violence side of this issue. 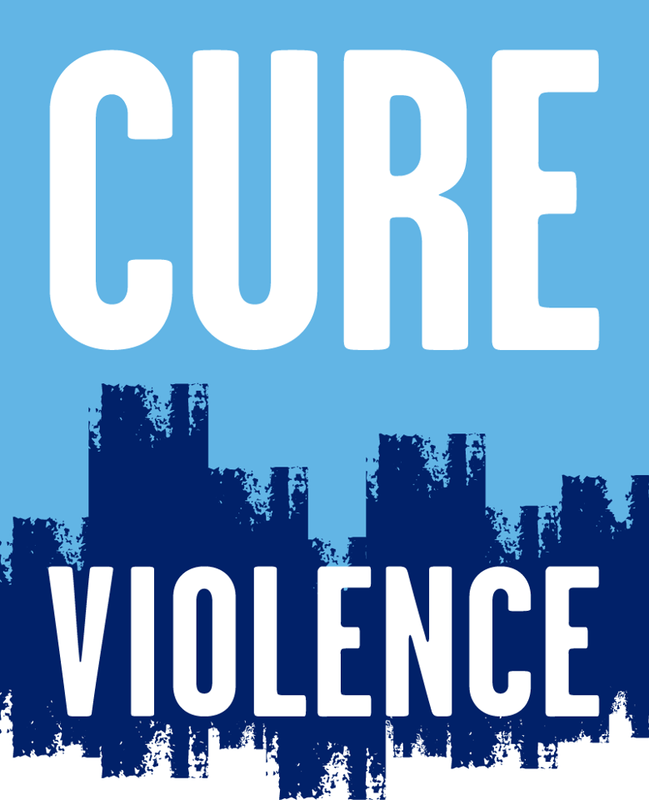 Focusing on the work of Cure Violence (formerly CeaseFire), the movie follows the work of people trying to break the cycle of violence in Chicago. Where High-Rise Stories tells individual stories of growing up in the CHA projects. The Interrupters does heavy lifting to show the work being done to change the neighborhoods for the better. 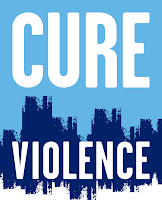 The premise of the Cure Violence work is that violence is comparable to an air born virus. It is catching. Moving. Alive. That there are anti-bodies. Immunizations. Like the over-crowded poor sections of old cities that were overrun with disease. Our modern versions are overrun with violence. Each of these works tell half the story. One is the housing and separation problem. The other is of violence. It's the dust of something new. It's still unhealthy, but I breathed that in, so let me breathe this in.